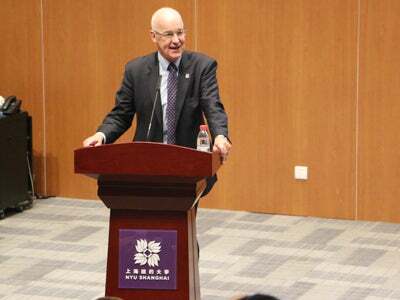 The conference began with welcome remarks by Jeffery Lehman, Vice Chancellor of NYU Shanghai, and Andrew Hamilton, President-Designate of NYU. 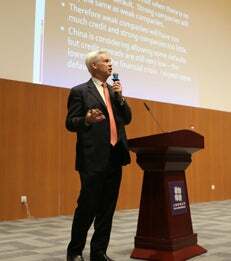 Professor Robert Engle delivered the keynote speech on expected volatility and risk in Chinese and global financial markets in 2016. 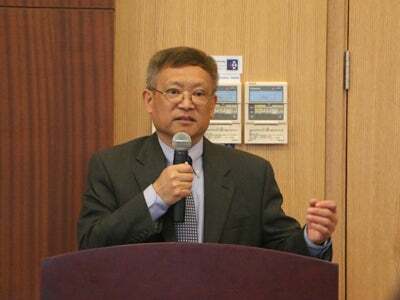 During lunchtime, Professor Jianye Wang discussed the capital flows and outward investment on the Chinese financial market, in particular in the context of the recent financial crisis. Through both lectures and panels, the conference provided an excellent platform for financial practitioners and researchers to exchange ideas and discuss current financial challenges. The conference was the very first of a series of conferences that will be held annually by the Volatility Institute at NYU Shanghai. 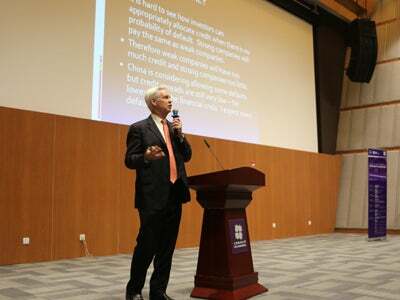 NYU Shanghai opened the Volatility Institute at NYU Shanghai in November 2014. Located at the NYU Shanghai Pudong Academic Building in the heart of Liujiazui, Shanghai’s financial center, it aims to create opportunities for research focused on both the Chinese and global financial markets. It also seeks to facilitate collaboration and community building among marker participants and academic researchers by offering timely financial information and analysis. 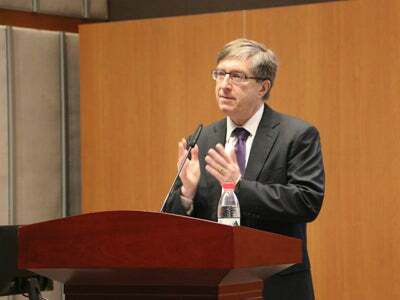 The Volatility Institute at NYU Shanghai operates in close partnership with and as an extension of the Volatility Institute at NYU Stern School of Business, under the direction of Nobel Laureate and volatility expert Robert Engle and with generous support from the Pudong Institute of Finance and NYU Shanghai.